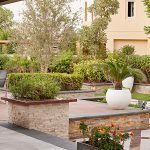 Milestone > blog > Landscape Design and Garden Design: What’s the Difference? 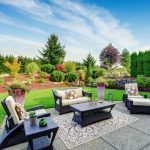 You may be wondering what the difference between landscape design and garden design? We all want to have a beautiful and functional outdoor space that we can enjoy. A place to escape the hustle and bustle of life in our own personal outdoor oasis. However, creating this space is a time-consuming and daunting task. Thankfully, there are professional landscapers and gardeners who will complete the planning and work necessary to bring your vision to life. 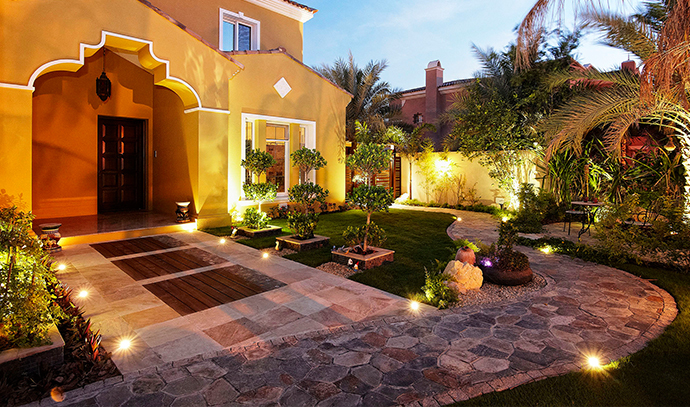 These professionals can use landscaping and garden design to create your garden. 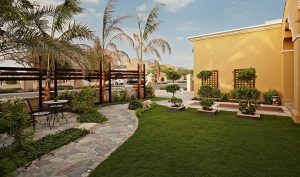 The professional landscape designers at Milestone have outlined the differences for your future reference. Garden design in its most basic sense is the method of designing and planting a new garden. Similar to landscaping, gardening involves design, planning and maintenance, but gardening generally only involves the plant life in a space. Gardening involves growing plants and flowers ranging from planting to a single plant to an entire variety of plants. Gardening also involves growing and caring for plants in pots or in the ground. However, garden designers will not build your garden for you; you will need to go to a landscaping company bring your design to life. Gardeners will often work with a landscape design team to incorporate the garden and plant life for the overall design plan. Landscaping is the process of altering your landscape (front or backyard) transforming it into your personal sanctuary. 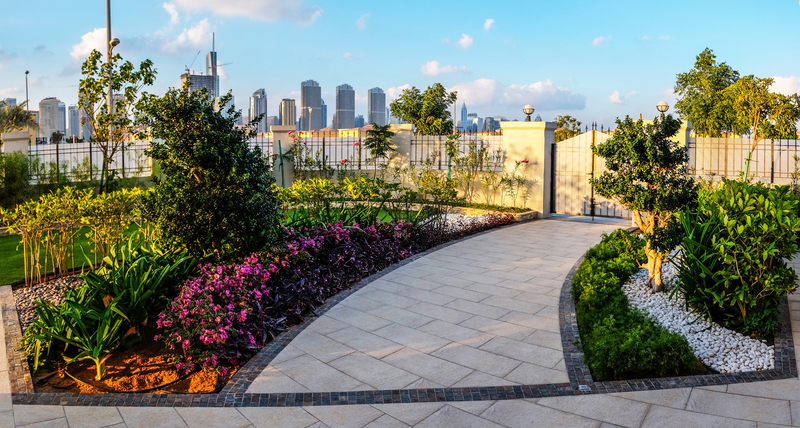 Landscaping involves incorporating design elements, such as installing retaining walls, pathways, building small structures such as pergolas, gazebos, patios, installing water features, pools and other features within an area. 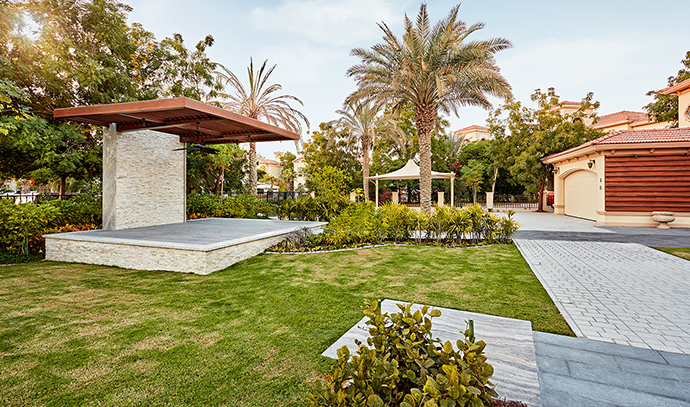 The purpose of landscaping is to increase the attractiveness, functionality and value of your outdoor space. Landscaping may also include aspects of gardening, such as installing new garden beds, planting trees, plants and flowers. Definition: The practice of growing plants outdoors or indoors. Practiced: Can be done by anyone. Definition: The design and construction of gardens and outdoor spaces. Practiced: Completed by professional landscape designers. Purpose: Designed to achieve a desired aesthetic, and to create and build a space with a specific purpose. Landscape design teams often work together with their in-house gardening team. Together they will sketch a design for a garden and determine a plant list. However, the gardeners only plant, weed, cultivate, replace and harvest various plants. Whereas the landscape team conceive and develop all other aspects of your outdoor space. 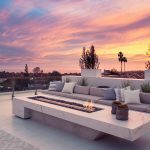 If you are ready to transform your backyard into a luxurious outdoor retreat, the professional landscape design team at Milestone is here to help. if you’re considering upgrading your existing home or you are moving into a new property, book a complimentary design consultation with us.